A home refinance is the process of getting a new mortgage in order to pay for an existing mortgage. Individuals most often take advantage of refinancing when the change in interest rate is beneficial or the new payment plan is easier to follow. •	Going from an adjustable-rate mortgage to a fixed-rate mortgage. Changing to a fixed rate mortgage means the interest rate will be steady on a month to month basis. This is also beneficial if an individual anticipates rates increasing in the future. •	Getting an adjustable rate mortgage with improved terms. This can mean a lower starting interest rate, lower payment caps, or lower interest rate adjustments. •	If an individual has had the mortgage for a long time. The longer those payments have been credited to the principle, the lower the interest becomes. Deciding to refinance a mortgage would mean restarting the whole process where most of the monthly payment would go to paying interest as opposed to building equity. •	The current mortgage has a prepayment penalty. By paying the mortgage off early the lender may have the right to impose a fee that would charge for this. Sometimes the prepayment penalty can be waived if the same lender is doing the refinancing. 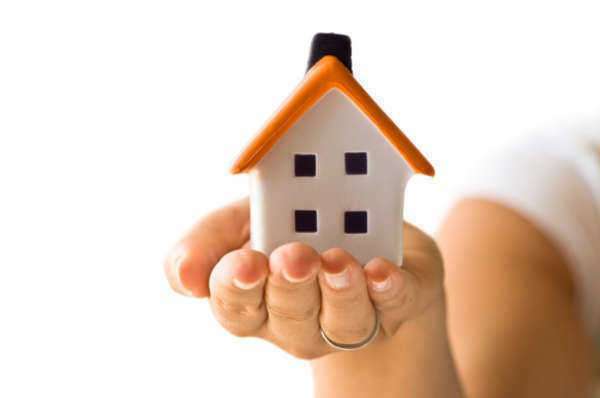 What Determines Eligibility for a Home Refinance? The process to determined eligibility for a new mortgage in a home refinance is similar as the process used for approval in the original mortgage. Lenders will often look at assets and incomes, other debts, value of the property, credit score, and the amount of the mortgage needed. If the newer credit score is lower than the previous, it usually results in a loan with a lower interest rate. What is the Expected Cost of a Home Refinance? Typically, refinancing fees can be between three to six percent of the outstanding principal. This is in addition to any other possible fees, such as prepayment penalties or other costs. •	Inspection fee: Professional can come and test or analyze the structural condition of the home. This can cost from $175 to $350. •	Appraisal fee: appraisal of home to ensure the property is worth the value of the home which can cost between $300 to $700. If an individual is hoping to do a home refinance and replace his or her mortgage, it is necessary to weigh the pros and cons. The goal is to save money so it is important to see if that is feasible for a given situation.